Everybody loves Brady! 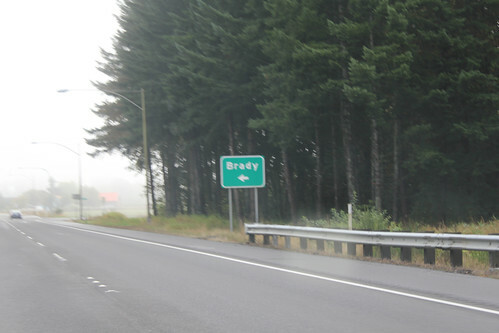 I don’t live as close to Brady as I used to, so every visit is special. And today is Brady’s official Heptatrideccenial Jubilee — the perfect day to take a tour of our beloved Brady.